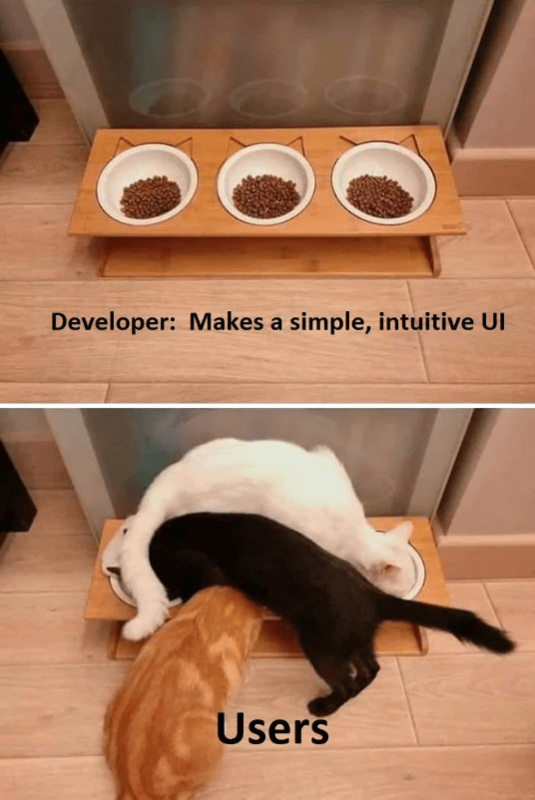 So all in good fun but usability really is a hot topic for me. Only last week I was pointed at a feature in Cisco Jabber by someone which was “obvious, right?!?”. When I asked what the action meant though, I was baffled to learn it had a totally different meaning and function from what, not just I, expected but also all others in the room. It wasn’t obvious at all to us. I started out doing usability in 2009 and it is a topic very close to my heart. Back then it was a particular example that immediately triggered me and which I described in a blog already back in 2010 (I will link it below). Curious to see if it’s just me being over-sensitive of these things or if others would pick up on that example too, I recreated a mockup of it and asked a couple of people to take a look and tell me what was wrong with it…. No clue yet? Here is how I would expect it to be…. Most of the elements are just decoys as I didn’t want to make it too obvious right away. 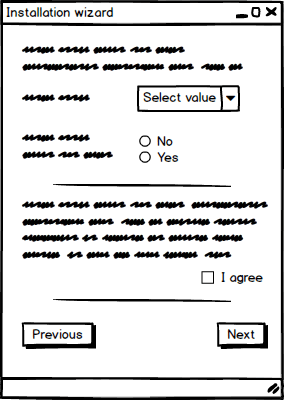 One person pointed out correctly that No/Yes is usually ordered the other way round (Yes/No) and I agree (I put it in as a kind of trick test) but that order also depends on the question being asked so is not necessarily wrong in this context (although there is a lot to say about correct formulating of questions & answers too!). The main thing here though for me, are the Previous/Next buttons in the bottom. As Previous/Next imply a directional relation as in <- Back / Forward ->, our brains associate a spatial order/location with the actions. Most of us don’t even read what’s on the buttons anymore and simply press the button that makes sense for us in terms of where we would expect the Previous/Next action to be. So…. did you see it? I’m curious to hear! 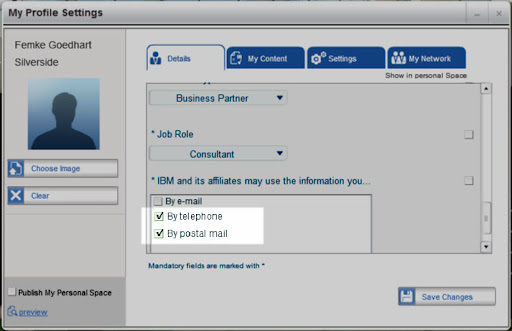 In IBM Connections one of the most used options is Activities. A great way to manage and organize information and to do’s around a common task. Especially when using in combination with the Kudos Boards Add-in from ISW which makes it one of the strongest and most used features of IBM Connections (yep a shameless plug, but seriously, it IS the best Add-in for IBM Connections and if your organization isn’t using it you should definitely take a look at it) . Working for a customer on creating some documentation I found the following. It is hip to be connected and hip to give your customers that feeling of being appreciated by giving them a personalized and password protected 24/7 connection to your company. No need anymore to send letters, lets just get ourselves a portal and have our users look up their own information there, they will love it! and why we’re at it: why not add a form for users to submit their own tickets. Heck we can even eliminate that expensive helpdesk that way! Yes, you get it, I am getting fed up by that whole ‘(exceptional) web experience’ thing. Okay, in a lot of situations having the options to get information directly and without having to call or wait for office hours is good but… I think we’re going overboard. Continue reading Stop making me feel connected! What is IBM Connections? And how to explain it to users! In my work a big part of what I do is to explain both the reasons as well as the interface of IBM Connections. Why? Well because once you get the hang of it it’s not that hard but to a newbie user who opens it up for the first time it can be very daunting and alien. Continue reading What is IBM Connections? And how to explain it to users! IBM Connections Explained: all about files! I hope it helps explain a little what the difference is between them and how to use each. Good luck! Like everyone else I’ve been excited to find out all the little and big new features IBM Connections 4 has to offer and even though I’ve been Beta testing it for months I’m still finding new little gold nuggets of functionality each day. 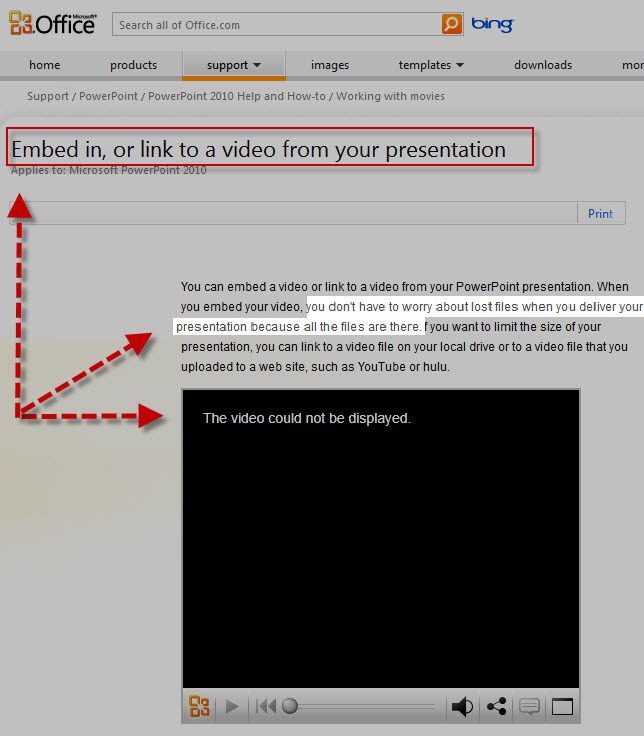 One that I came across while looking at Luis Benitez‘ video of new features in IBM Connections 4 is the drag and drop in the files section of the browser to upload new files or versions (at approximately at 2:50). I love it! It makes it so much easier to upload files as you don’t have to first click a button and navigate to the file location anymore. On drop of the file or files (yes multiple works too!) it will automatically prompt you for tags and sharing options. Giving you the option to share it immediately with individuals or communities. Even better is that it also recognizes files that are already uploaded in your files section, prompting you to save the new version either as a version or with a rename. This same functionality was already available through the Windows desktop plugin and the Lotus files plug-in that also allows drag & drop and automatic recognition of new versions but lets face it not everyone wants to install plugins and add-ins and sometimes it’s simply not even an option (try installing the Windows desktop plugin on your Mac!). 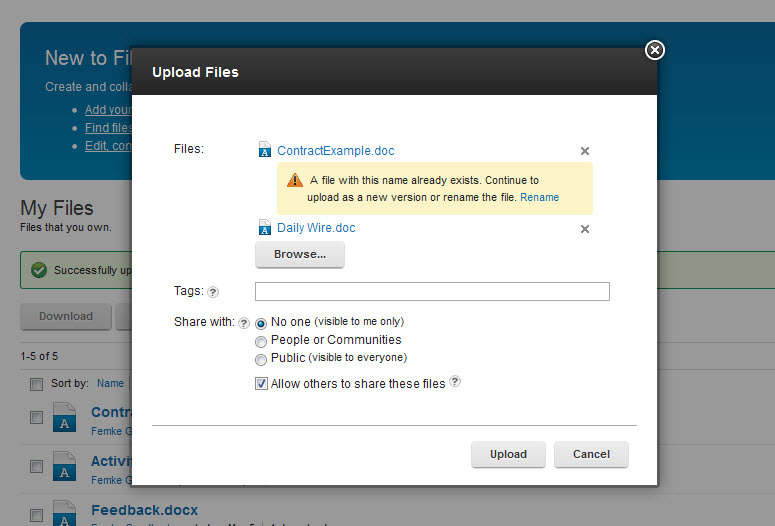 With this you don’t have to, simply open your ‘My Files’ section and drag&drop your file or files in. It works like a charm! And it turns out this doesn’t just works on Greenhouse or your on premises install of IBM Connections 4 but on Smartcloud as well (thanks to Erik Vos who alerted me to this!). This nifty little functionality is absolutely one of my favorite new functionalities of IBM Connections. What is yours? Yesterday I signed up for the life web coverage of the exciting unveiling of the new IBM PureSystem which was hosted not by IBM but by external virtual event organizer Unisfair. Nothing wrong there. Each to its own and they are probably better in organizing these kind of things, but…. 1. 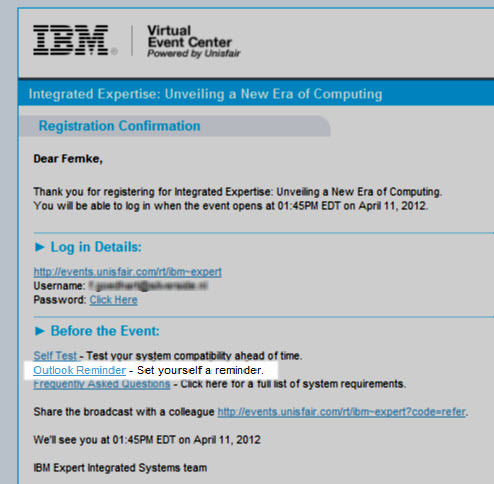 At registration you could indicate whether IBM & Affiliates are allowed to contact you by mail, phone or postal mail. I deselected all entries and saved. Guess what. Postal mail and Phone were automatically selected anyway which I saw in a flash while the page was saving. Even logging in and editing the settings does not allow you to deselect this. Sure, it will look deselected but save, switch page and come back and it’s selected again (and yes, I cleared my cache). Big interface No No here. Even if that is actually saved as deselected you should never show it as selected as it is confusing and misleading. 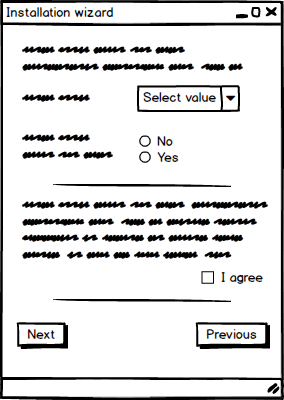 If it is saved as an approval then even worse, don’t give a user an option that really isn’t an option! Big issues? No, the first one I simply corrected by changing my info to fictional data and the second one… Well… I’m probably one of the few that even noticed. But…. it does influence my feeling about the whole thing and makes me distrusting of it all. So if you use external companies to organize events and campaigns for you, make sure they obey to the same standards you do, are familiar with your products and don’t call out competitors products in their communications to your customers. The same goes for organizers. Know your client! It really doesn’t take much now a days for customers to get weary and distrusting on the Internet and that can directly impact the brand as well as you as an organizer…. Sometimes errors can really help put things in perspective….. or simply give you a chuckle. Todays highlight were two errors that made my day. Rest assured, neither were real problems but both gave me a great big laugh. So to brighten your day, here they are! This one made me almost feel proud of the achievement! When I test software I love to test for the quirky details stuff. I know, why bother, but I guess I’m just one of those people for whom the devil is in the detail. And one of my favorite tests for multi-lingual applications is to test for consistency by changing the language to either Simplified Chinese or Japanese – languages I absolutely do not speak. The reason? Well for one it has a different character set, flushing out non-translated items right away (even if they sound the same the different characters will make it look different). But secondly it also means you are suddenly stuck in a piece of software with no textual hints, forcing you to rely on logic and common sense to find your way. Now, you shouldn’t do this if you are absolutely new to the software. You need to have a basic familiarity with the functionalities first, otherwise you’ll just get lost. But when you do have that basic knowledge, turning yourself into a temporary illiterate by trying to navigate the application in Japanese is a great way of seeing whether the logic of the application still holds up. Doing this has often helped me find inconsistencies you would otherwise easily overlook. Issues for instance with changing button or menu orders, when on one screen the order of buttons is [Ok] – [Cancel] and on another [Cancel] – [ Ok]. Now why is that important? Surely most won’t bother about that?!? Well, yes. Most won’t, but then there is this thing called repetition… We are creatures of habit and when we use software we often start anticipating moves, almost clicking automatically without looking. Like flipping through a photo album where you always flip through the pages from left to right, expecting the chronological order to follow that. How annoying is it if half way through you find the chronological order has suddenly changed, forcing you to go the other way? I’m kind of opinionated when it comes to User Experience and the way users are directed to use certain functionality. Maybe it is because as a Business Consultant I’m usually the one talking most to users about their frustrations with software. Or maybe because I really believe that to fully understand you have to use it yourself. Whatever it is I spend a lot of time going through UI designs, looking at how stuff works. And one of my biggest irritations is with how badly thought through the navigation and placement of functionality options (buttons/menus/actions) is done in some applications & sites. These need to be glaringly obvious. Things like a “Create” or “New” button need to be there where ever I am. They need to be big and at a logical place. Not placed at the bottom where I can’t see it unless I scroll down. These are things I might use maybe a couple of times each day, so I don’t need them to be there all the time but I should still be able to hit them really easily and within 2 clicks. Generally these are the first level options in my menus. Not buried in the third level of some 40+ option menu or hidden on the 3rd tab of a seemingly unrelated 3 page application wizard. Ok, these are the things users hardly touch. They can be buried a lot deeper. That doesn’t mean they should be in an illogical place though… So don’t put the ‘Share’ option of a request on the bottom of the versions tracker tab. Also make sure similar functions have similar logic to where they are placed throughout the application. Knowing a function can be found in the left upper corner on one form will mean users automatically look for that function in that same place on another form. The interesting stuff. Things the application developers rather not have users use but that need to be build in for that rare instance where it is needed. The things they secretly hope nobody will actually need…. Well users will find them and they will find rational uses for it. So don’t try to hide it or make it unnecessary difficult to use. Instead make sure it’s clear what it’s for and how to use it responsible. There is nothing as irritating to a user then an unnecessarily difficult to find action keeping them from doing something they deem important. For me these options are actually of the same importance as level 3 options and shouldn’t be any more difficult to find. Ok nice, but how? My two cents worth on how to improve….. Determine the base set of functionalities for each page/element based on the use cases before starting development. Map your menus and buttons for each page. Determine importance. Avoid having an overkill of options on the screen. In general not having more then 3-5 buttons or options in the most prominent layer. All other options should go into drop down menus or at other places. Keep to generally accepted menu build ups. Things like having the “[Print]” option in the first menu to the left which is generally called “[File]”. Users expect it there, so why confuse them by placing it in another menu? Create a mockup for each of the main pages/elements placing the function menus/buttons and review it with the users. Do the same with the menu map. Keep it simple: Don’t create more options than necessary. Having 3 options “export to Excel”, “Export to CSV” and “Export to Text” in a menu can also be solved by creating one menu option called “Export” that opens a dialog in which to chose the type of export to use. Think in pairs when it comes to functionality: If you allow someone to “Create” something then they usually expect to be able to “Delete” that something too. During development: Look at the page / element with a typical display size the users would use. Don’t give developers a high resolution wide screen display if you’re not prepared to give something similar to all your users…. So what prompted me to write this? Well because I had one of those moments this week where I could have literally growled at a web development team. The simple task I tried to complete was to unsubscribe myself from several groups I was no longer interested in on LinkedIn. Really? Yes Really. I didn’t see the necessity to be a part of them anymore and so they had to go. I would categorize this as one of those Layer 4 options as in general LinkedIn seems to think people will never leave the groups they add themselves to. So I was expecting having to click a few times to get there. I was NOT expecting to become so frustrated at not being able to locate a ‘leave group’ option I would have to resort to Google. Browsing search results to find out If, and if so How to do this. The fact that I hit a full page of results with people asking the same question just shows how badly this option was build in.